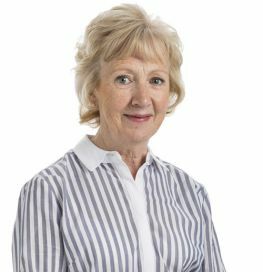 Linda has worked with Allan McDougall Solicitors for 40 years. She deals with all aspects of credit control, Judicial and Legal Aid accounts, liaising with clients and other firms of solicitors and the Auditor of Court. She deals with the instruction of our outside Law Accountants and ensures that all money owing to the firm is paid fully and promptly.